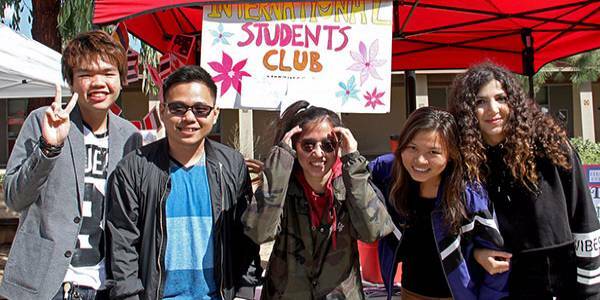 Welcome to Los Angeles Pierce College (LAPC) International Student Services! We are here to assist you in achieving your educational goals. Our office serves the needs of prospective and current F-1 Visa students from all over the world. 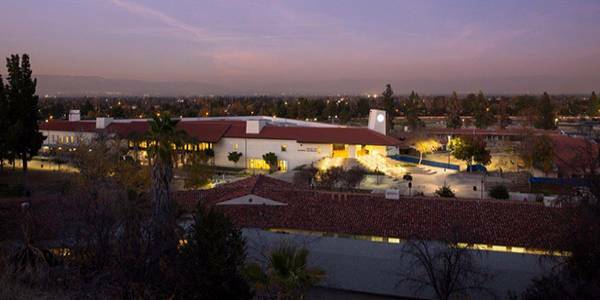 With a student body of nearly 18,000 students, the campus is a vibrant and diverse learning institution. 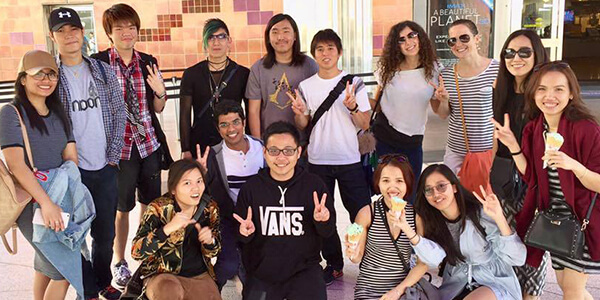 The college is committed to preparing students for being a part of the larger global community by supporting and encouraging the exchange of different ideas and experiences. 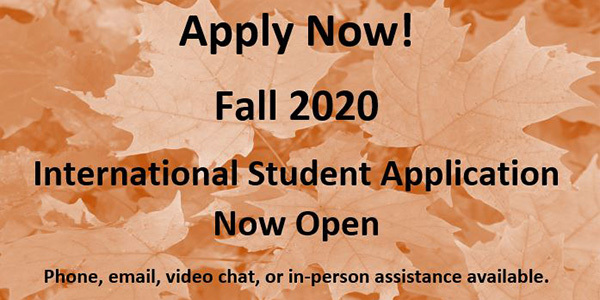 International Student Services (ISS) provides the following: admissions advisement, academic and personal counseling, F-1 status advisement, new student orientations, and specialized workshops. 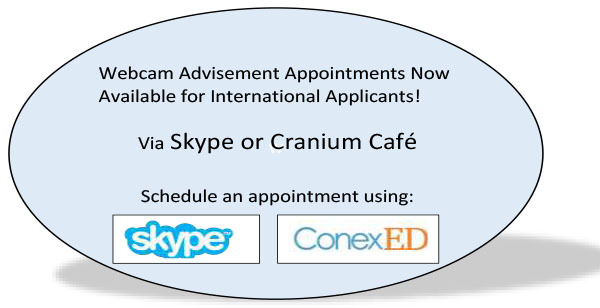 Online Admissions Advisement: webcam advisement is now available via Skype or Cranium Cafe. Skype online hours: Monday-Thursday 8:30am-10:00am (PST); afternoons & Fridays by appointment. To schedule an appointment, visit the Cranium Cafe website, create an account, and select request meeting with DSO Donna Covarrubias. Skype will not be available April 15 thru April 19. 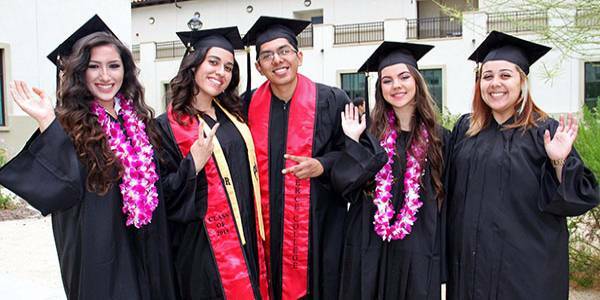 To learn more about Pierce College, visit the Top Ten Reasons to Attend Pierce page and view our Campus Tour. F-1 visa students will be able to define the basic rules and regulations pertaining to maintaining legal status. F-1 visa students will be able to locate where to request and receive advisement, guidance, and counseling services specific to their status. F-1 students will graduate, transfer, and/or acquire paid internships after completing an educational program at the college. F-1 students will integrate into campus life and activities with the assistance of college student services. For ADA compliant alternative formats, please contact International Student Services.